We are very proud that our city - Krakow became an interesting place for many prestige conferences, meetups and workshops. 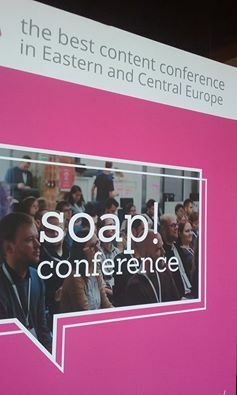 We would like to present you the last one - called soap!, which is the best content conference in Eastern and Central Europe. We couldn't miss such an event! 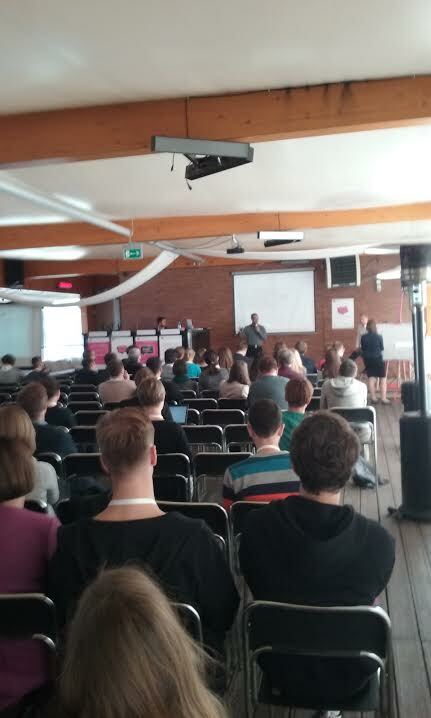 The third edition of soap conference took place on 8 - 9.10.2015 in Krakow right by the Vistula River. All technical writer lovers met there to know each other and listen to interesting thematic lectures. We had the opportunity to attend the first day of the conference. Soap! 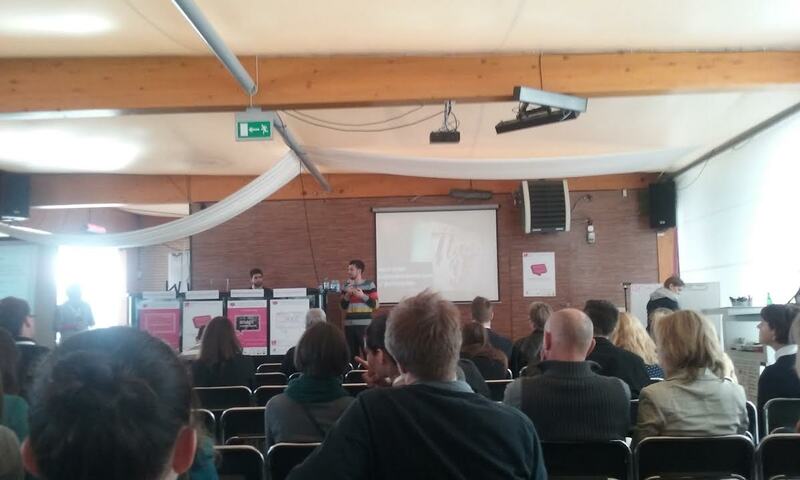 is the best content conference in Eastern and Central Europe. Among the more than 200 participants, there were many atendees not only from our country, but also from Germany, Switzerland and the Czech Republic. During the talks and networking, we talked about beacons and context, controlled vocabularies for technical writers, complexity, nemetics and wicked tech comm, global content development and reuse strategies when working on legacy content in DITA. It was a pleasure and great experience to meet such a fantastic speakers and learn about new opportunities and tech news. The conference was attended by representatives of various sectors of the communications technical documentary, experts from training, translators, project managers, programmers and web developers. 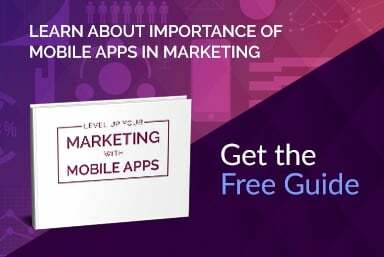 Why your startup should use Ruby on Rails?